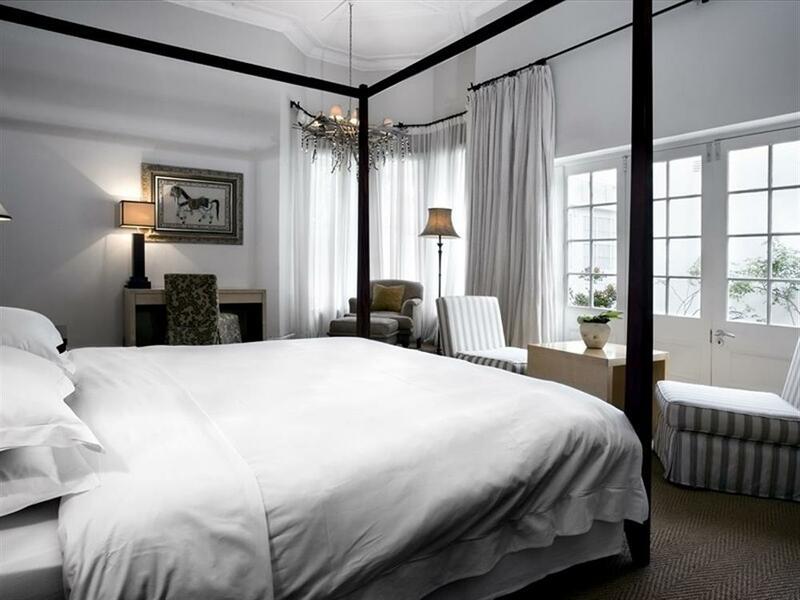 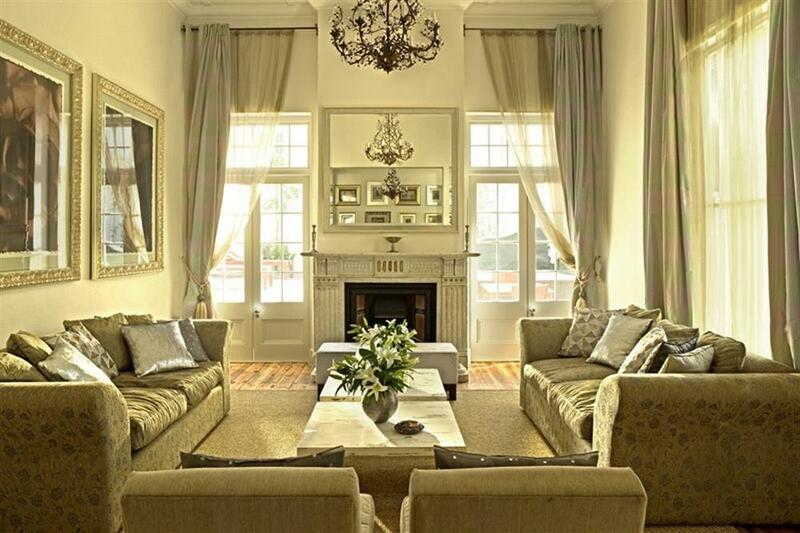 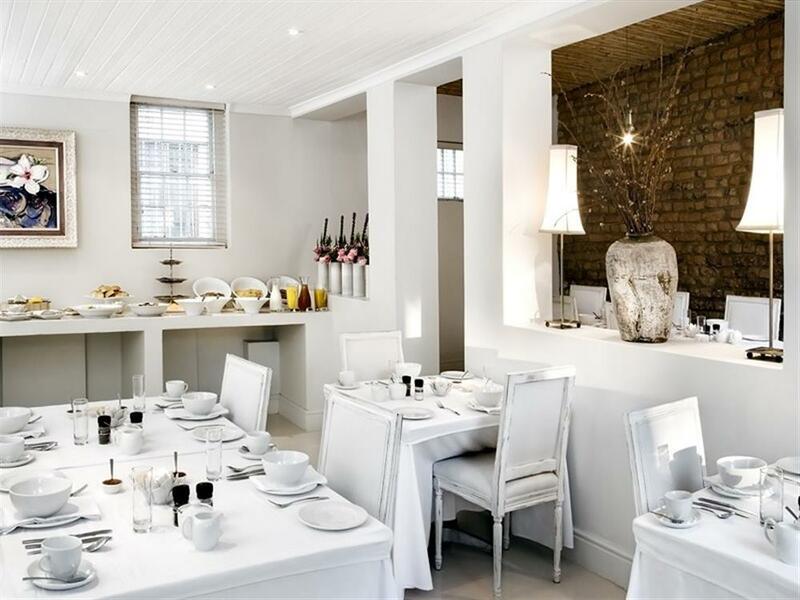 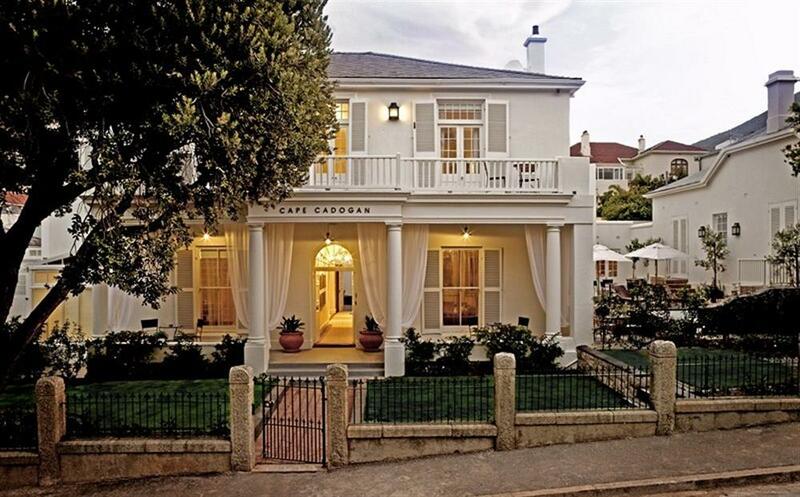 Located in the heart of Cape Town, the Cape Cadogan is a boutique hotel with a comfortable, luxurious atmosphere. Accommodation is in 12 en suite bedrooms that are decorated with an eclectic mix of contemporary and antique furniture, and vibrant fabrics. 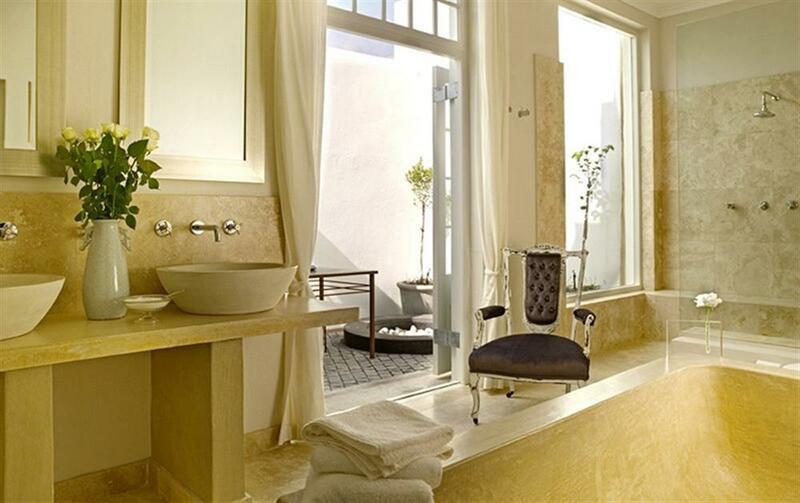 All rooms have en suite bathroom, DVD player, wireless Internet access, air conditioners, heaters, electronic safe, personal bar fridge, luggage racks, tea/coffee maker, hairdryers, robes and slippers and telephone. 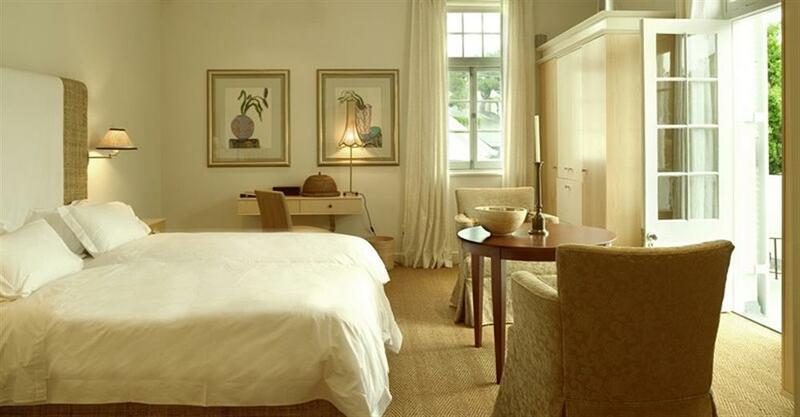 In addition, the 6 Luxury Rooms have an outdoor area/balcony and lounge. 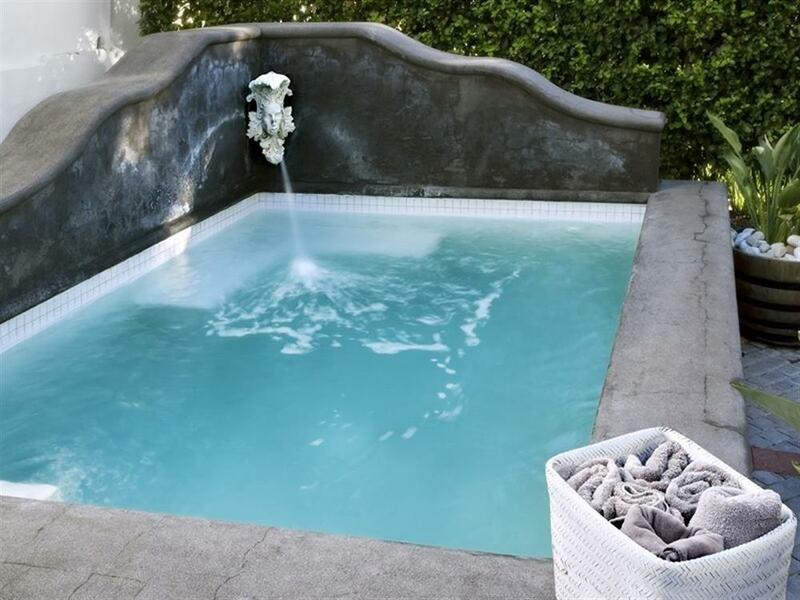 The hotel’s public areas have a comfortable lounge with an open fireplace, a garden and pool area, and a library where guests can relax and unwind after a day’s sightseeing.